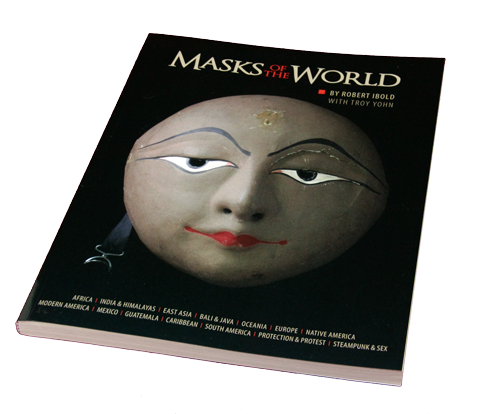 A: Timor is 700 miles east of Bali which is a huge market for masks, even from other areas of the world. 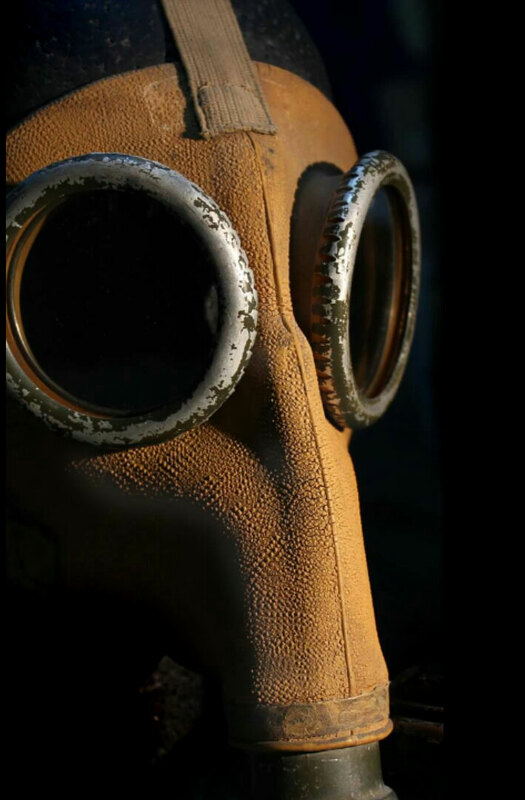 So it is not surprising that you would find this unusual mask there. 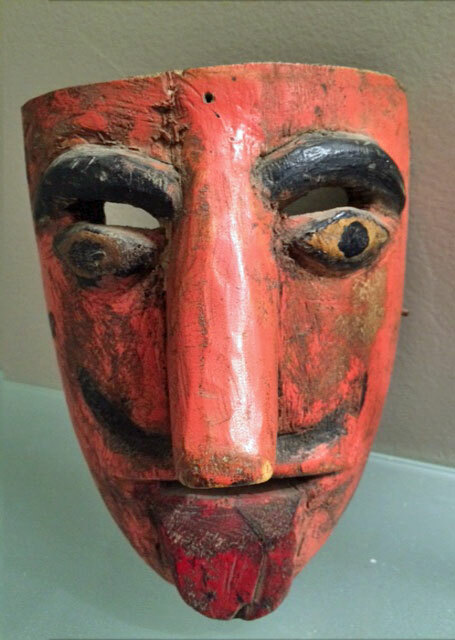 This is a rare type of Timorese masks. Unfortunately, I do not know exactly where on the island it comes from or for what purpose it is used. 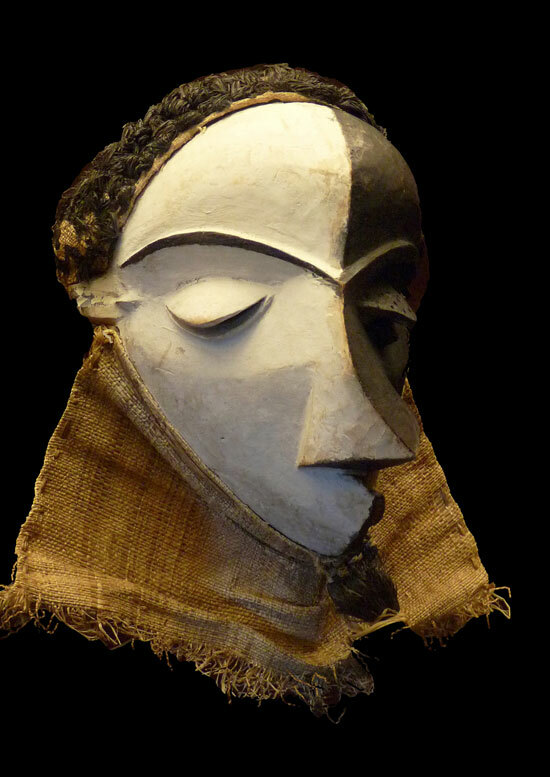 What I do know is that the craftsmanship is high and it is a design that is different from most. I hope we can get some information from one of our readers. If you learn more in your own research please share it with us. 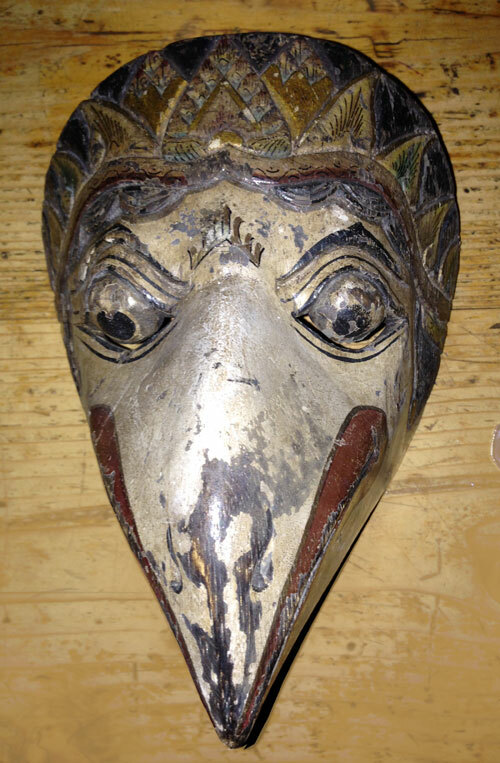 This mask is likely to be from Timor. 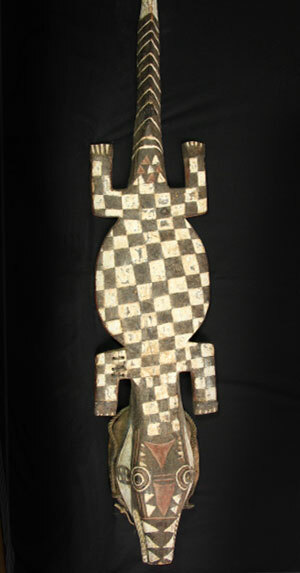 You can tell by the crescent-shaped headress, which was typical of timorese warriors.